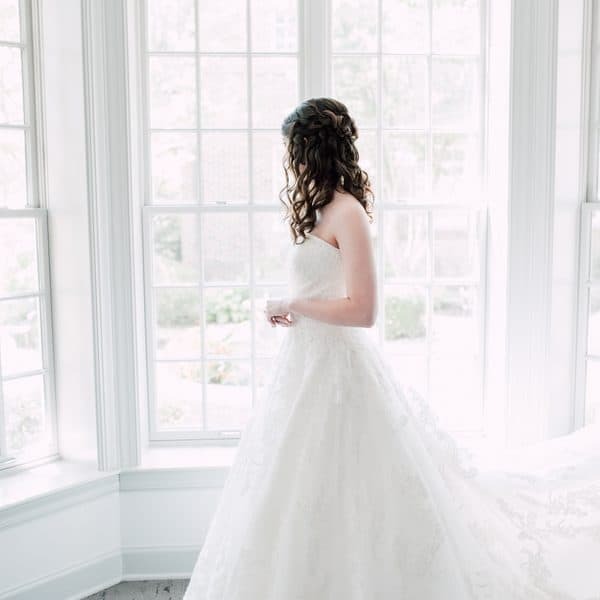 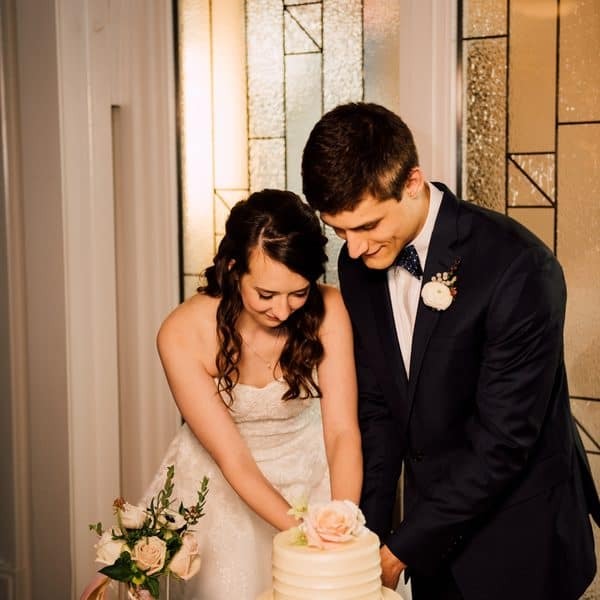 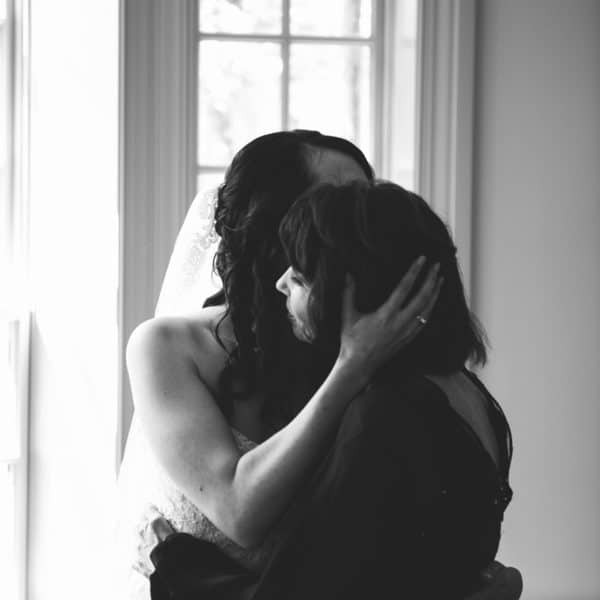 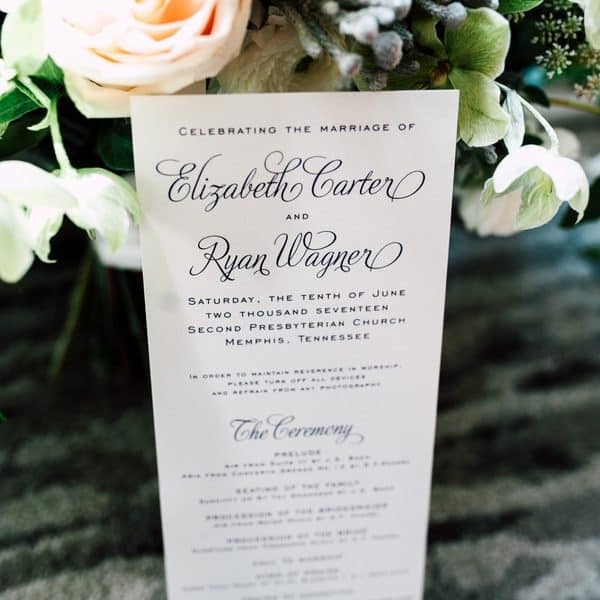 Here are a few beautiful photos from Elizabeth and Ryan’s wedding day. 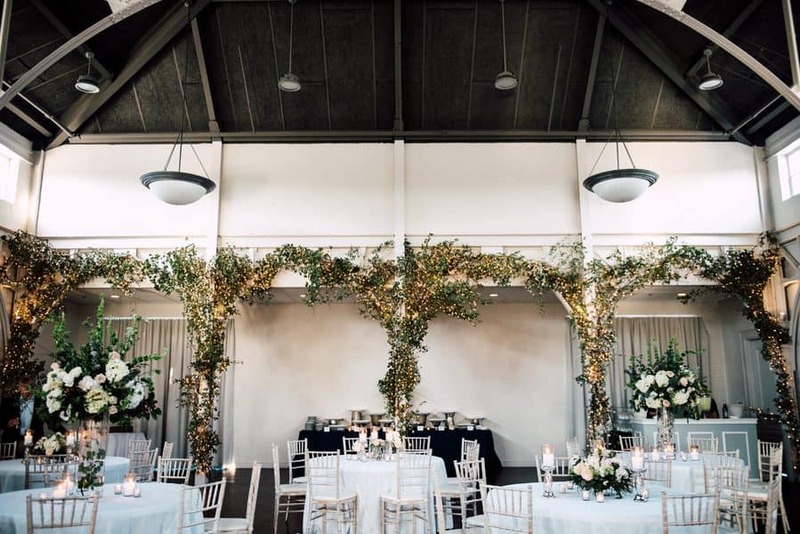 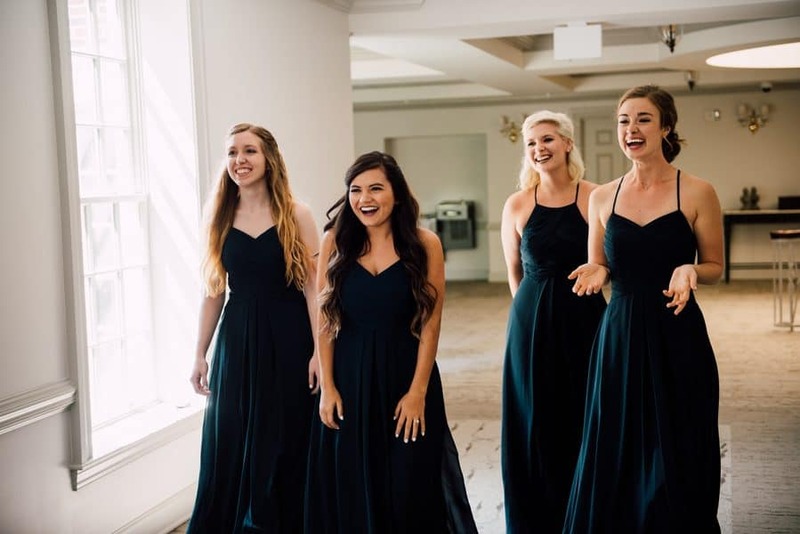 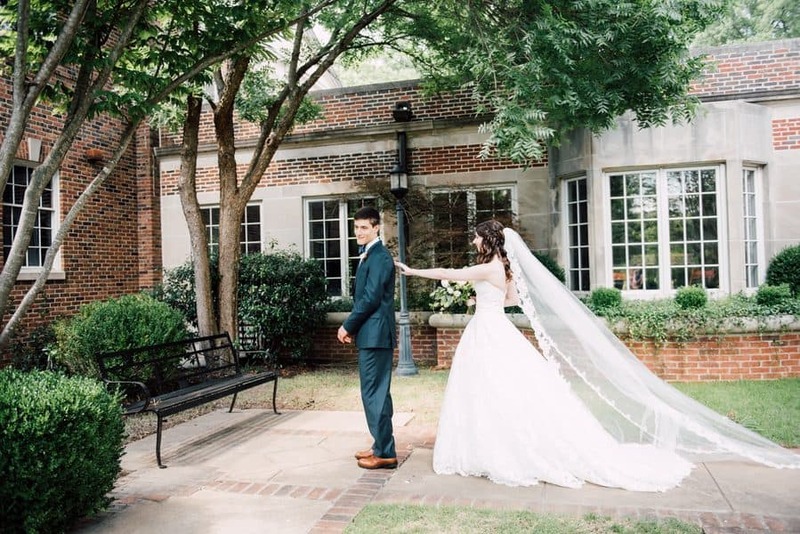 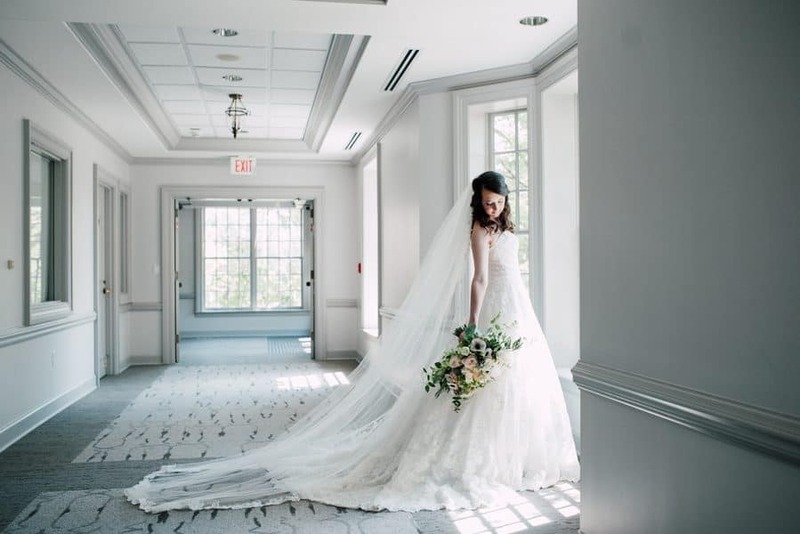 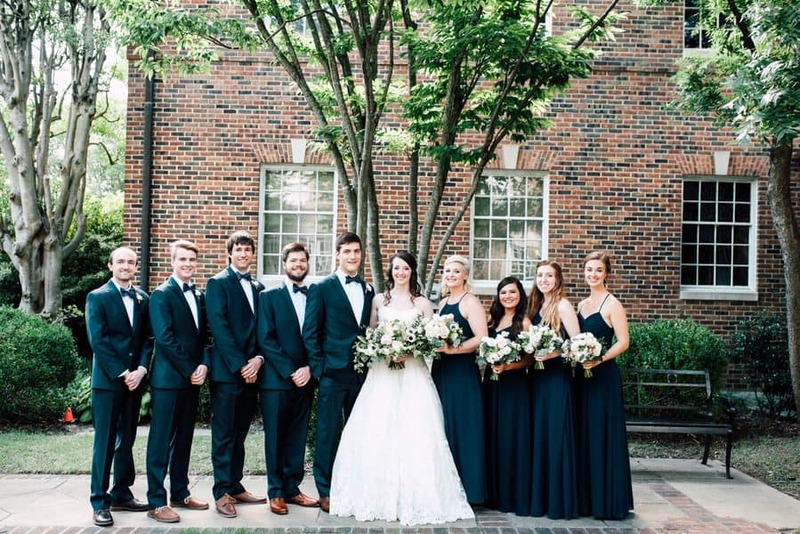 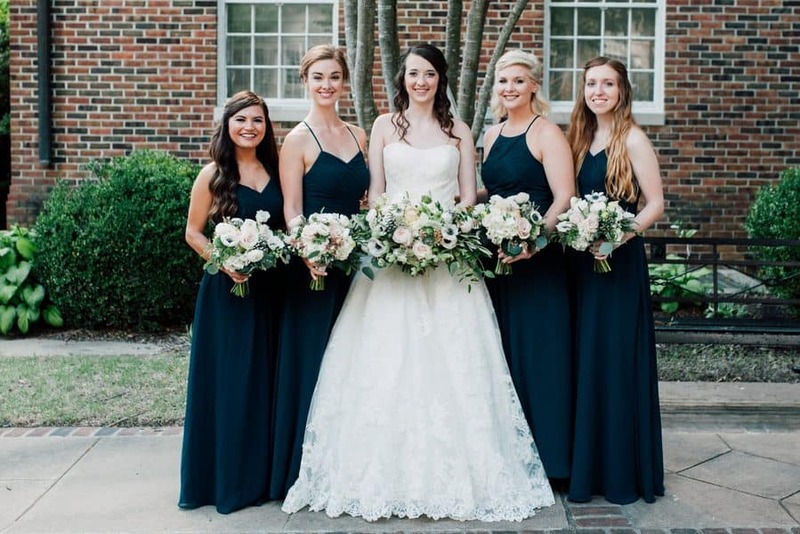 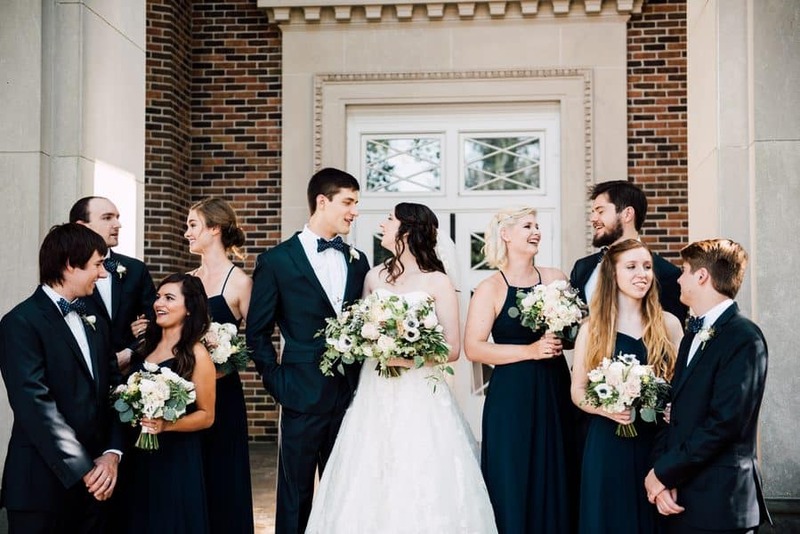 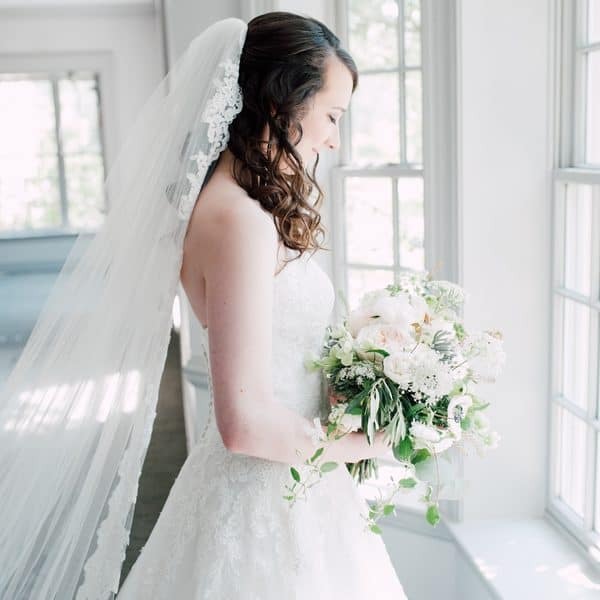 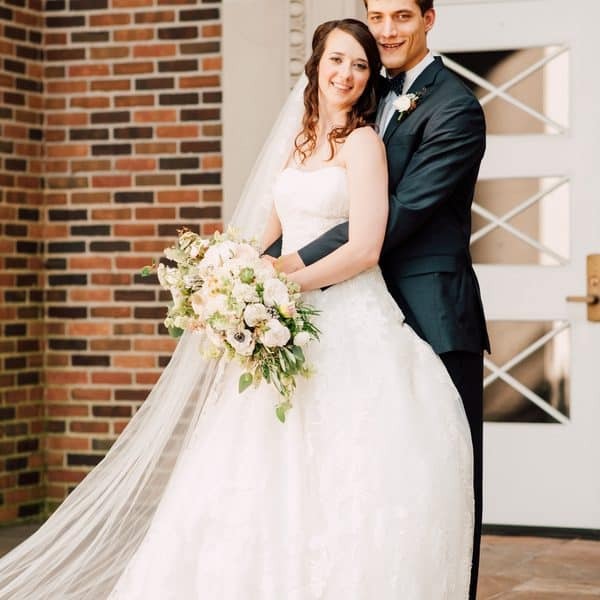 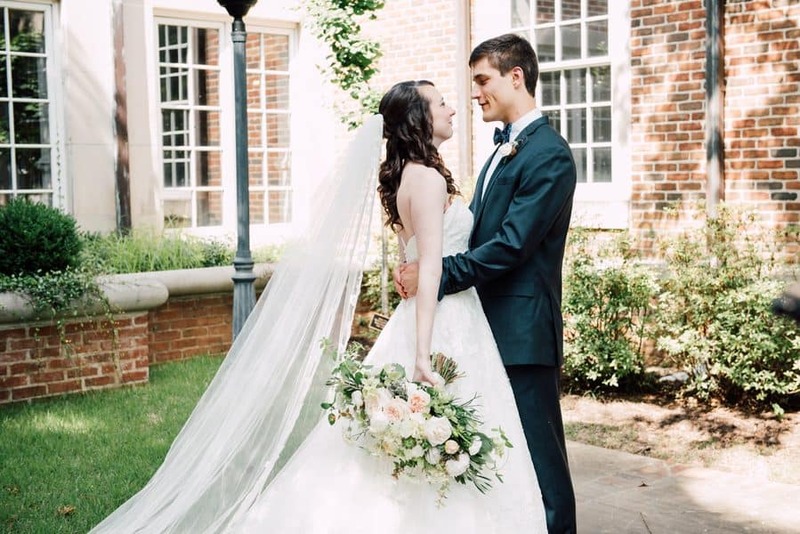 They were married at the Second Presbyterian Church in Memphis, and their reception was held at The Atrium at Overton Square. 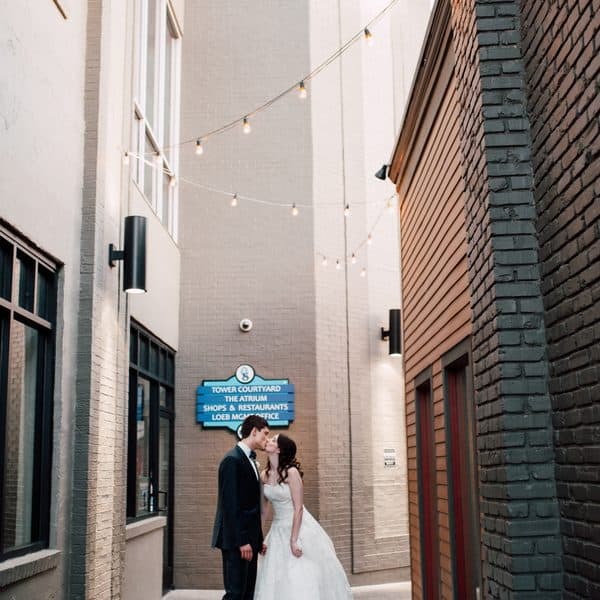 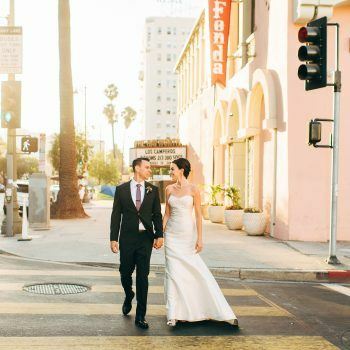 This Memphis hot spot provided the perfect urban backdrop for these gorgeous after-reception photos. 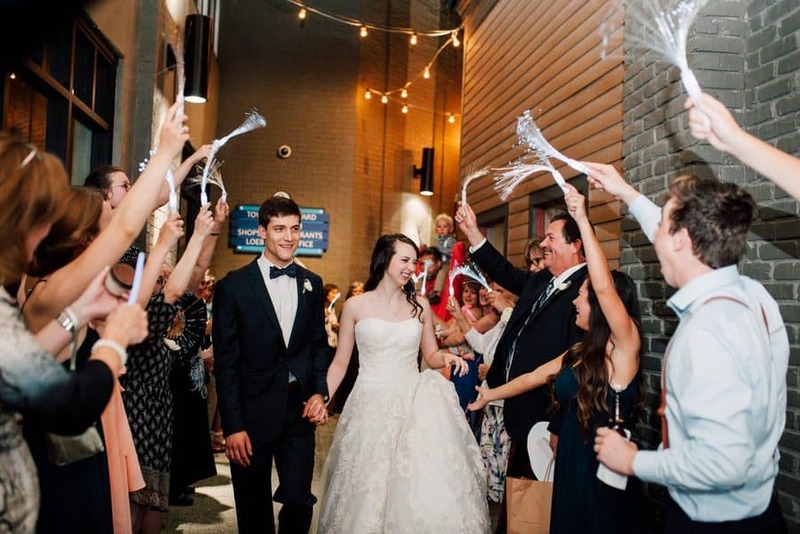 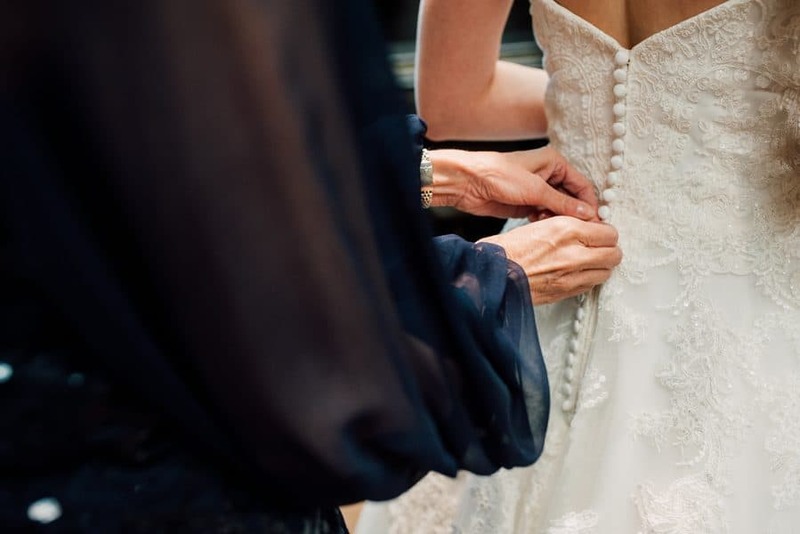 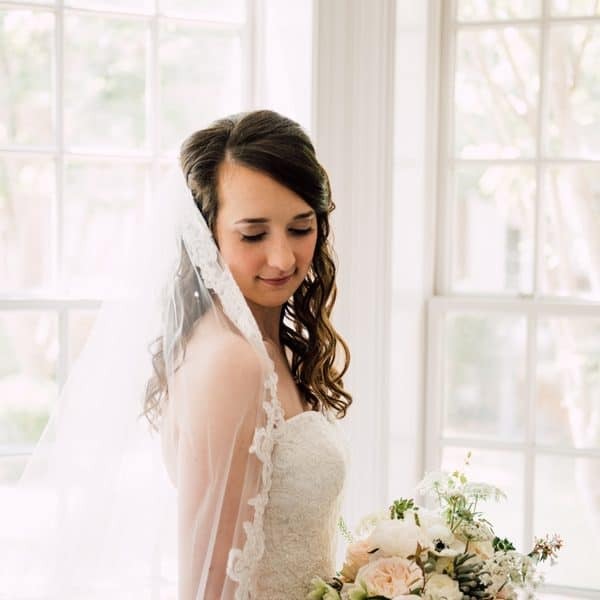 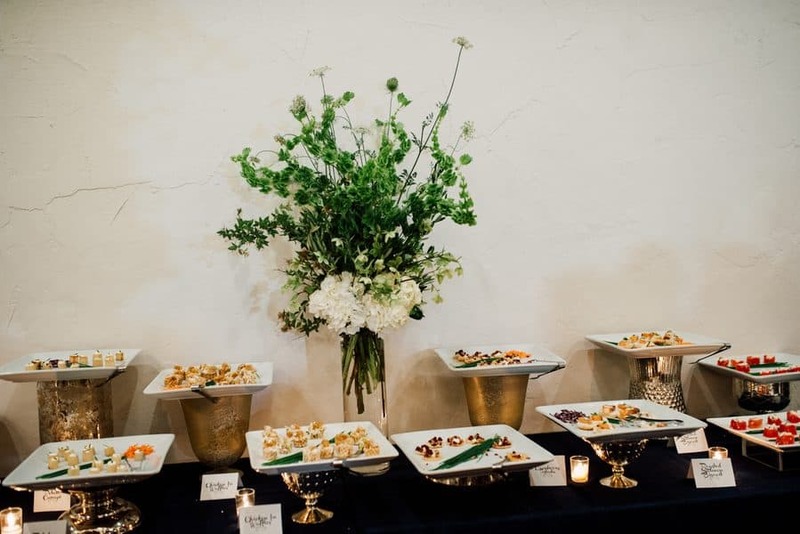 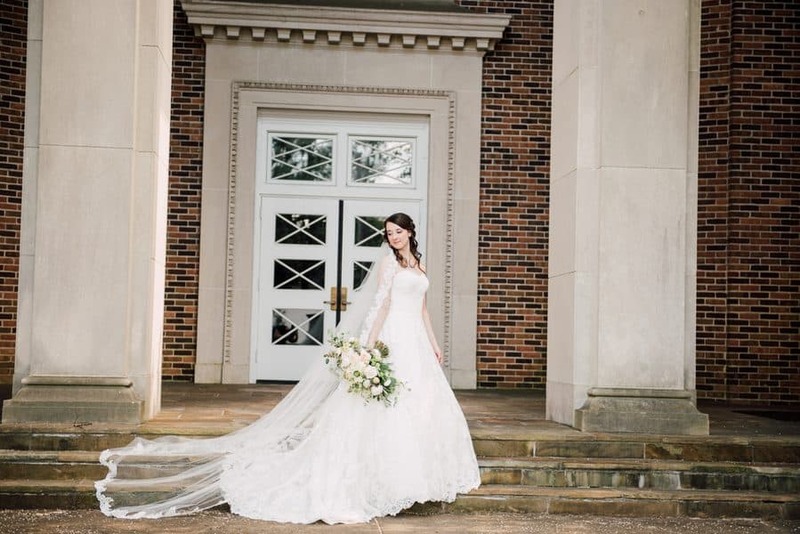 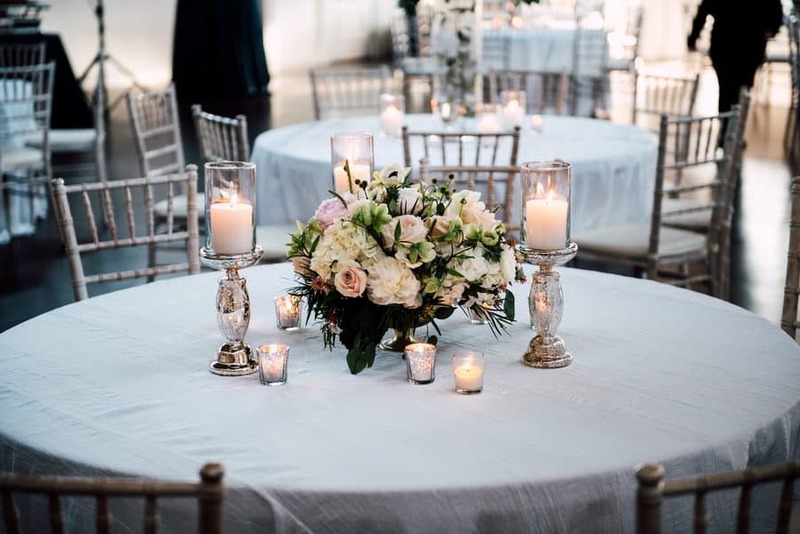 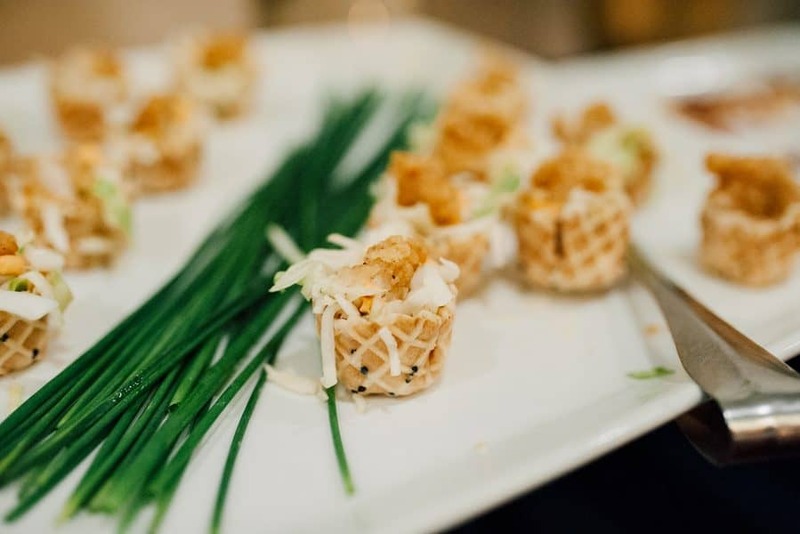 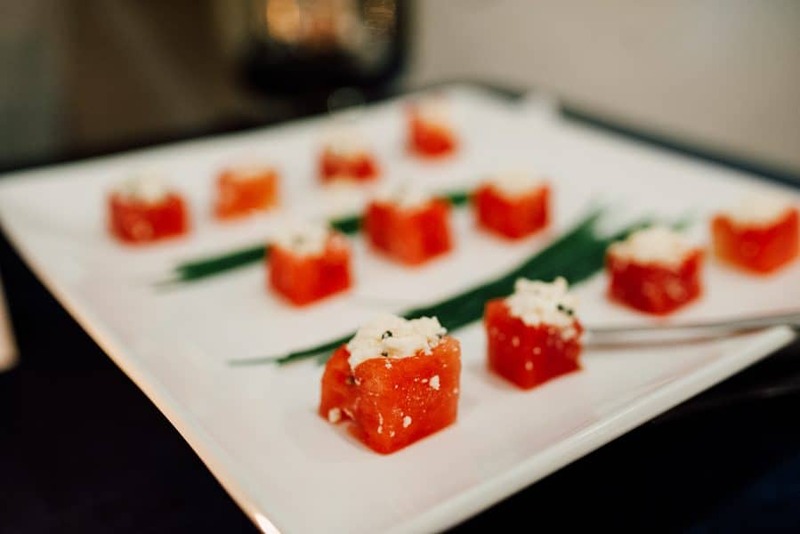 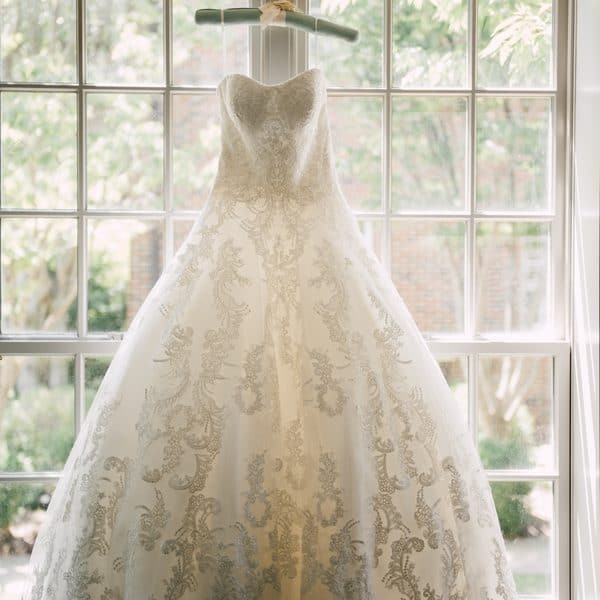 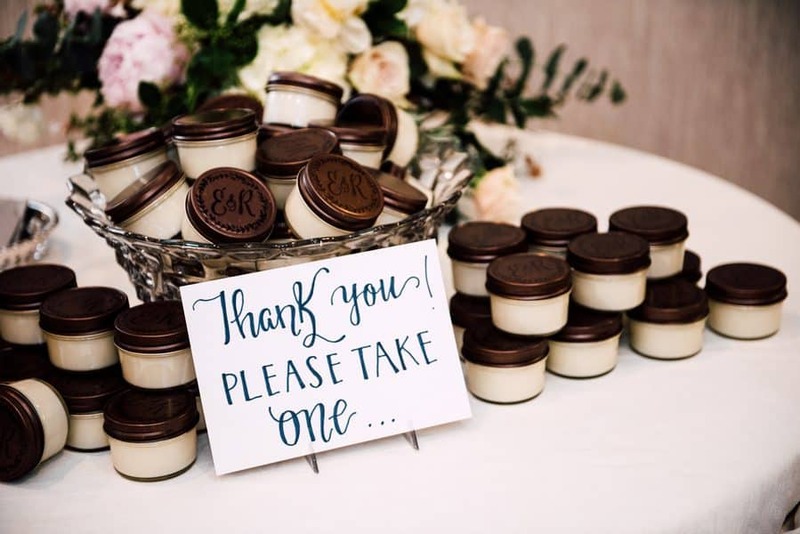 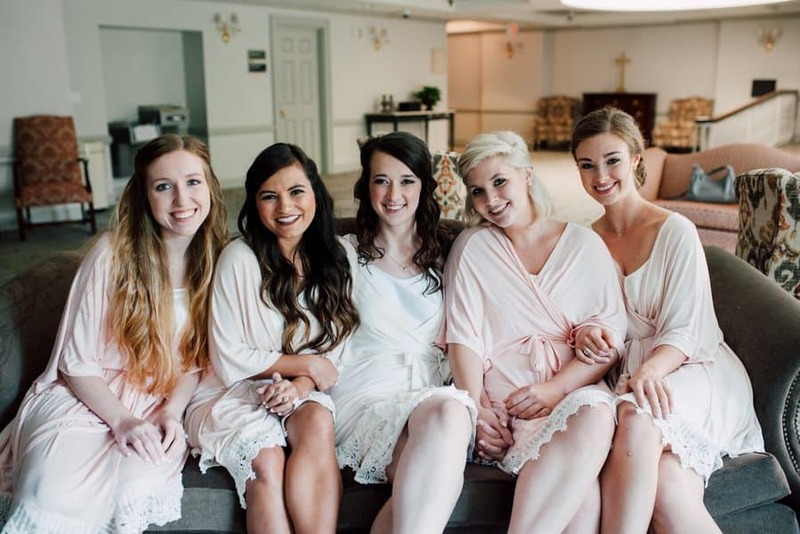 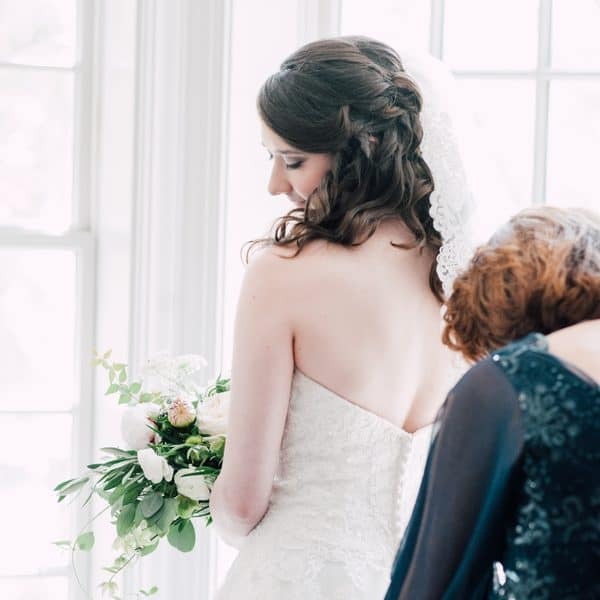 An all-star cast of vendors helped create the wedding of Elizabeth and Ryan’s dreams. 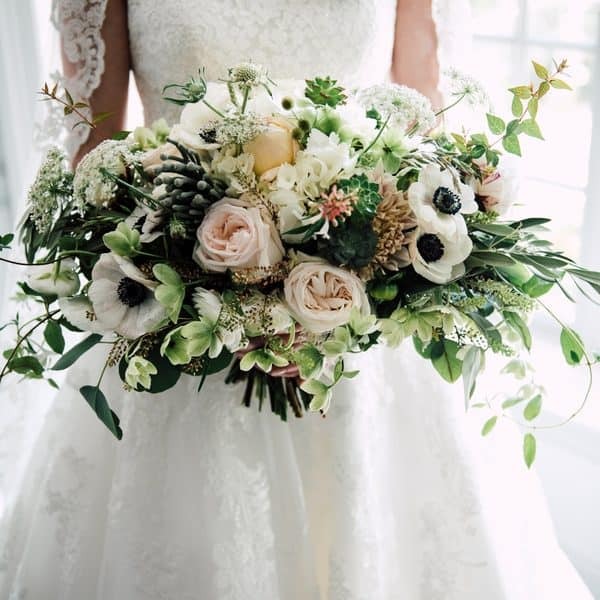 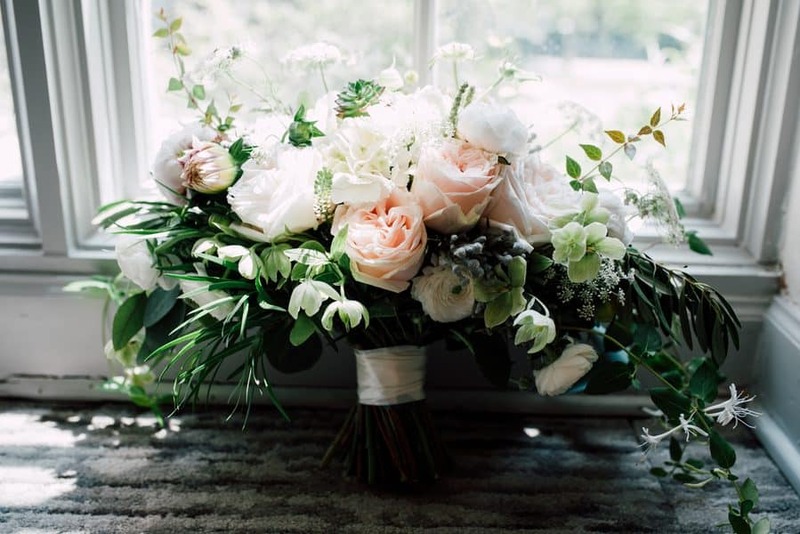 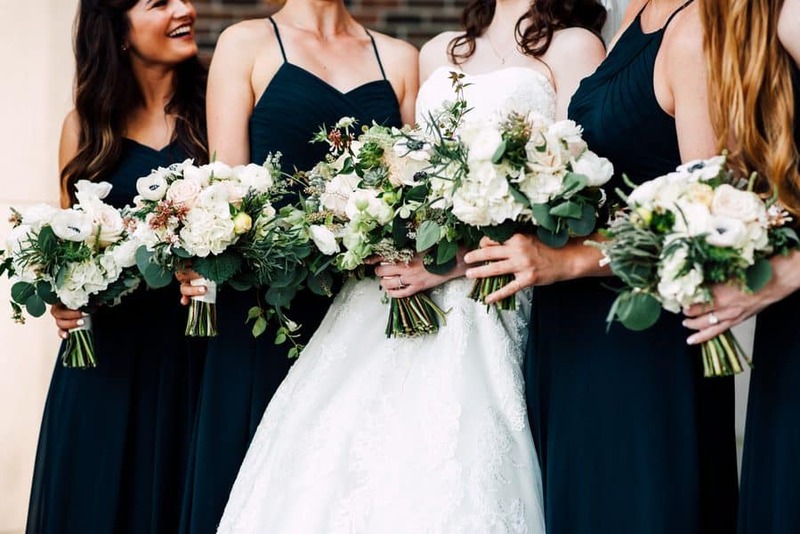 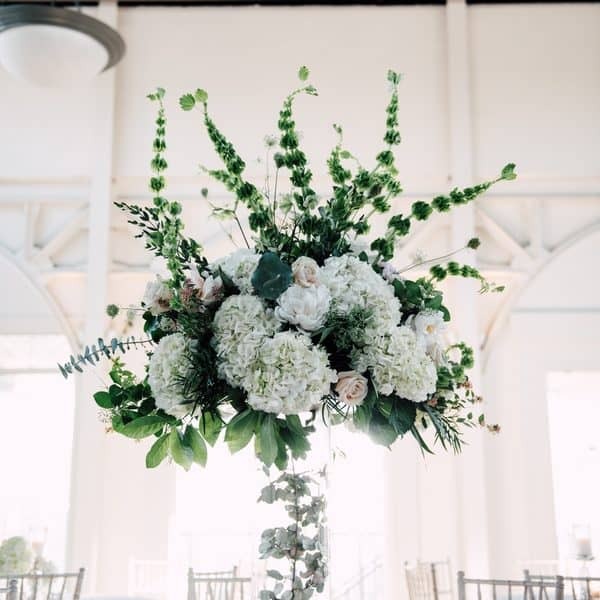 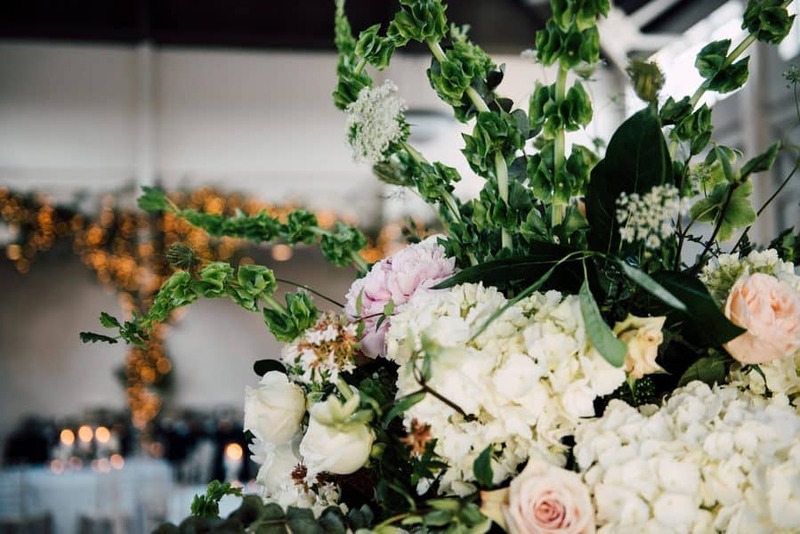 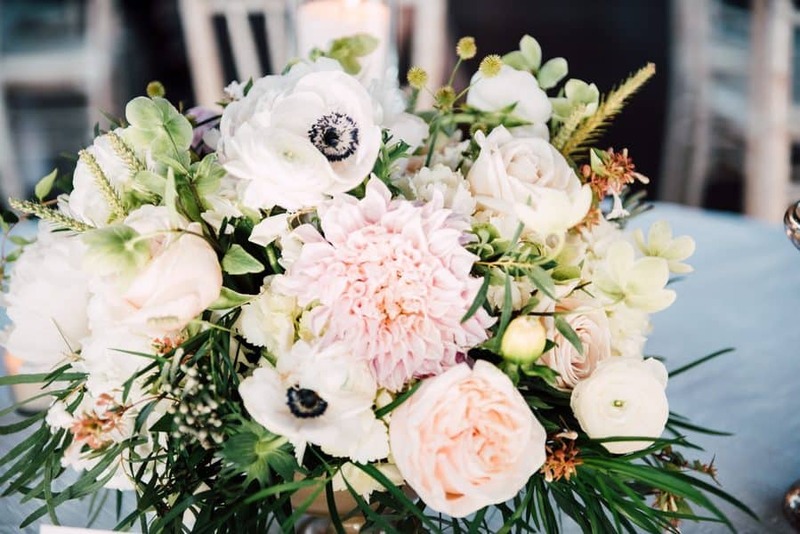 Ena Fowler crafted the most spectacular bridal bouquet and floral designs.We can’t stop swooning over them! 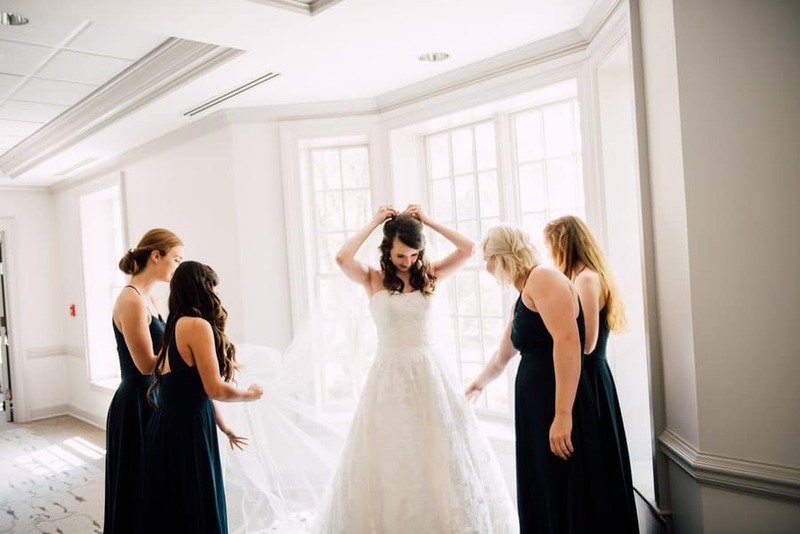 Stephanie at Dainty Details made sure the whole day ran like clockwork. 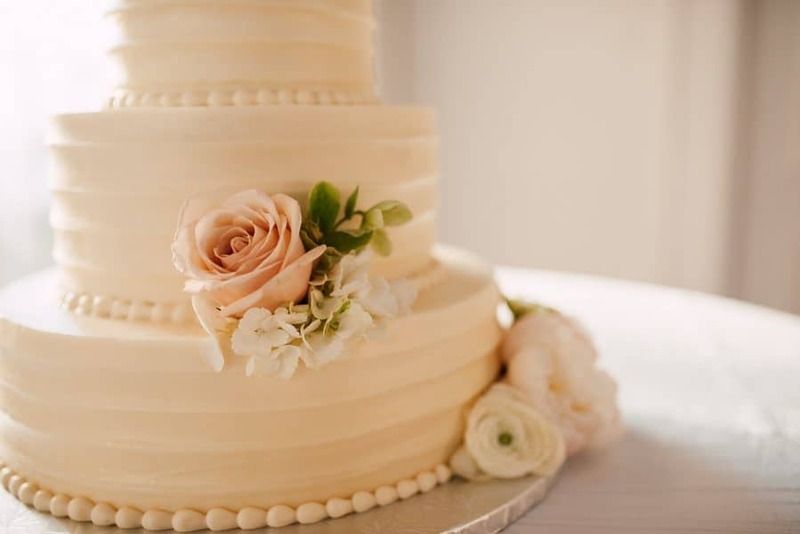 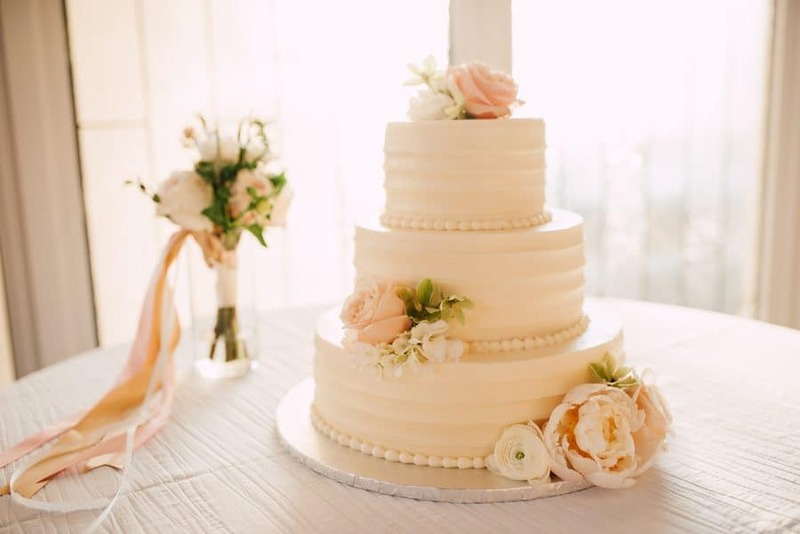 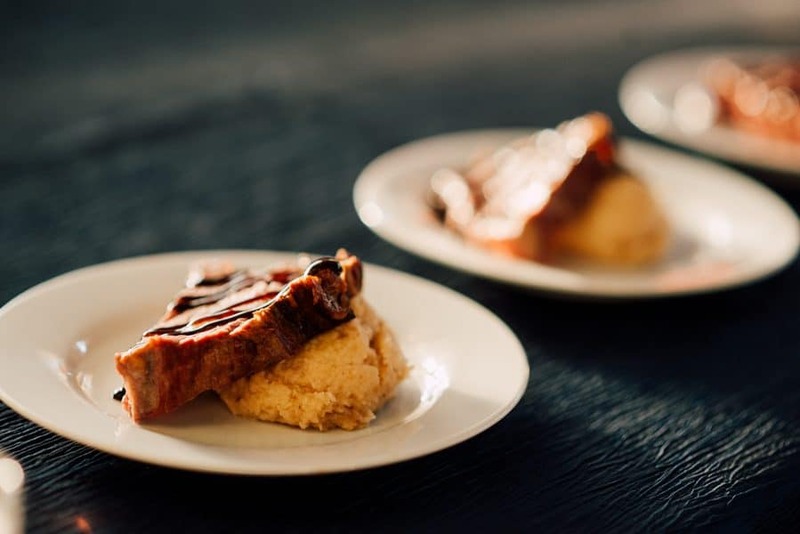 CFY Catering delivered a delicious spread of artfully arranged food, and Frost Bake Shop knocked it out of the park with the cake. 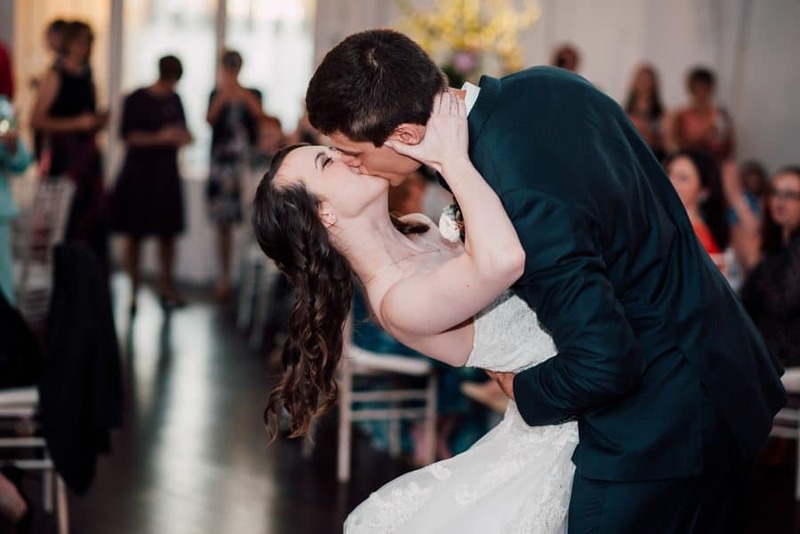 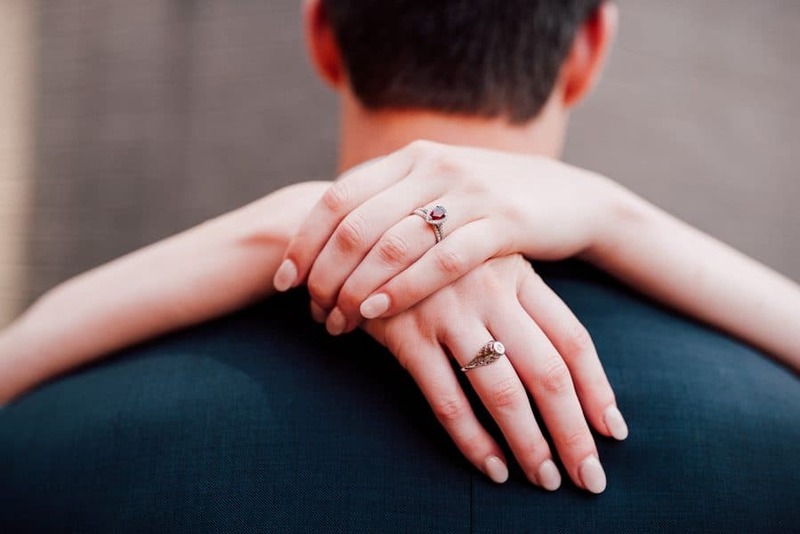 All in all, it was a fabulous day – hopefully, these pics will fuel you with inspiration for your own wedding.